Leaving Como St at 7.00 PM Friday 28 June. Arriving at Trounson Kauri Park approx 11.00 PM and sleeping in the bus at the nearby campground. Saturday morning we start with a little loop in Trounson Park and then we are off to Waiotemarama Loop Track, which is also the start of the Hauturu Highpoint Track. 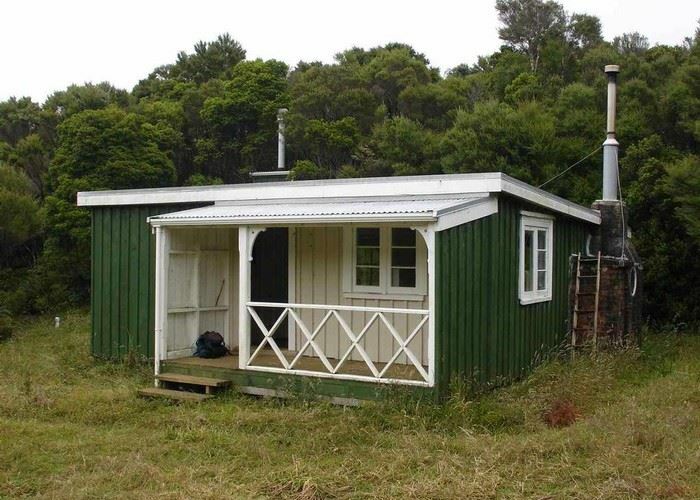 Staying in or near Frampton Hut (standard $5.00 p.p. ticket or annual pass, camping free) 6 Bunks only, so bring your tent. Back down to the bus on Sunday and home to Auckland. Everybody will have to walk the same route, since the Waima Main Range Track is closed temporarily. If there is enough time we'll climb "Toka Toka" Hill alongside Wairoa River south of Dargaville on the way home.